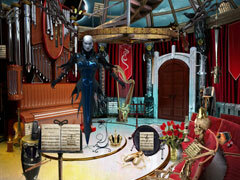 Uncover a dark realm in this Hidden Object mystery. 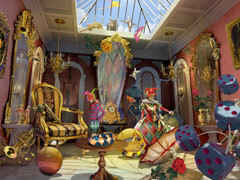 After receiving a strange book on her doorstep, Miranda finds herself drawn into the fantastic world of The Otherside. With the help of the mischievous Jovie, she must travel between worlds and unravel the mystery of a missing girl. 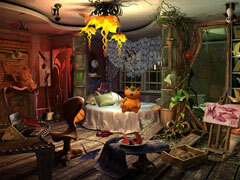 Journey through over 25 detailed locations as you discover hidden objects and combine items to create new tools. 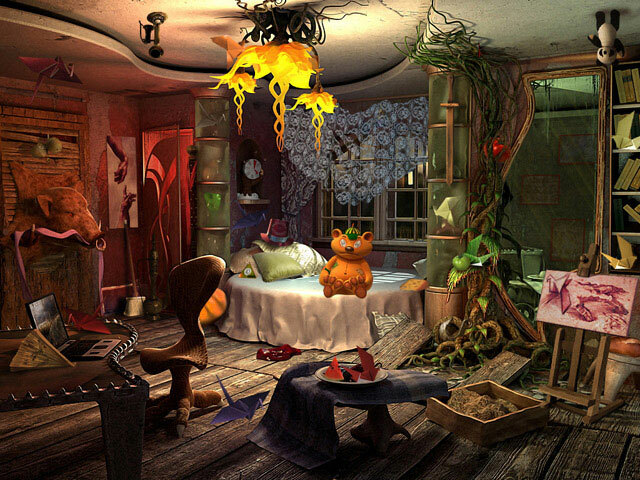 As the story unfolds through animated in-game comics, solve over 10 puzzling minigames and help Miranda locate the missing Louise to save her from a ghastly fate.